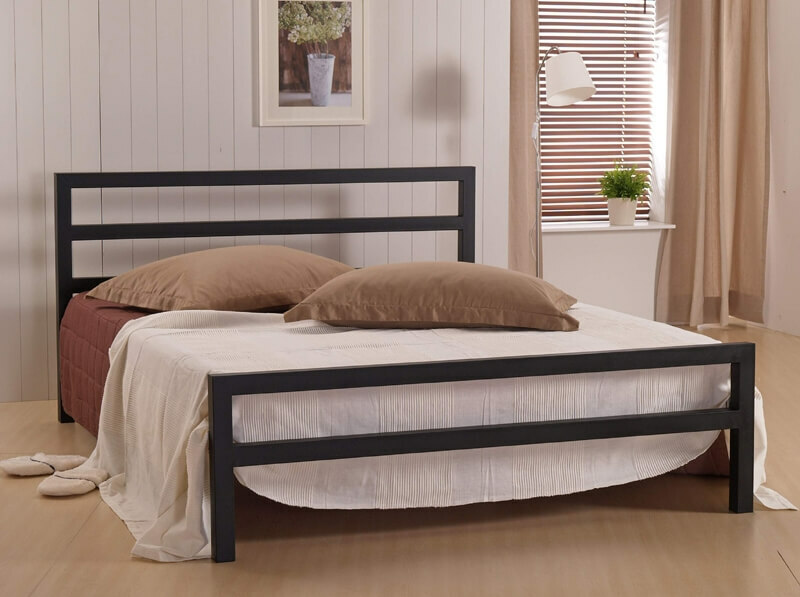 Choose from charcoal black or white to suit your bedroom décor. 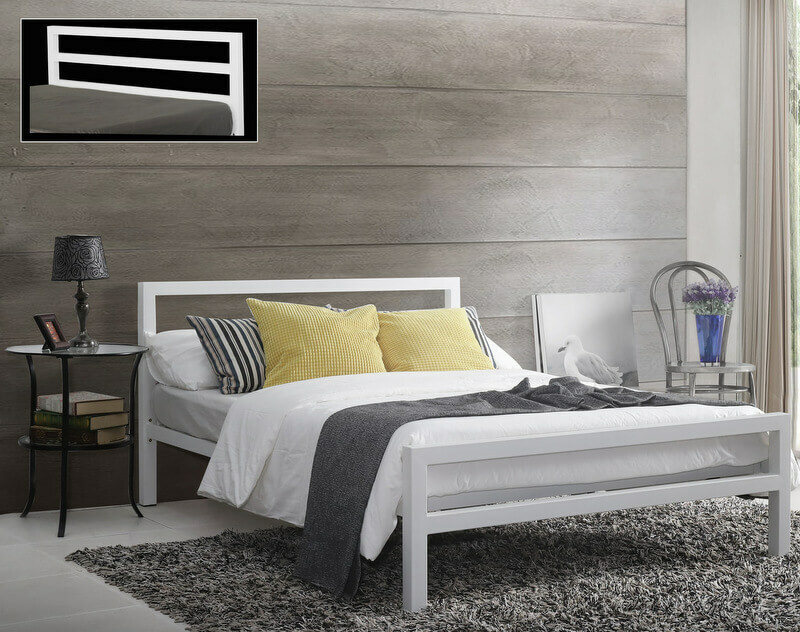 Plain simple lines with a contemporary feel, the design of the City block double bed suits modern homes and industrial themes. 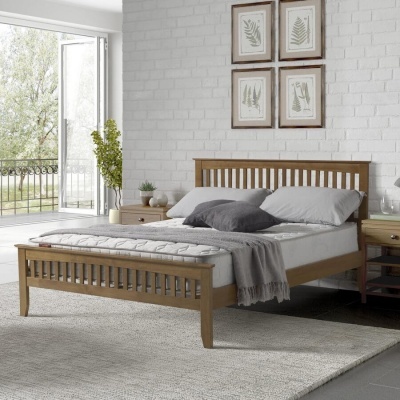 With no centre support legs this bed frame is a great choice if you need to use underneath for storage. The under bed clearance/storage space is 26 cm. 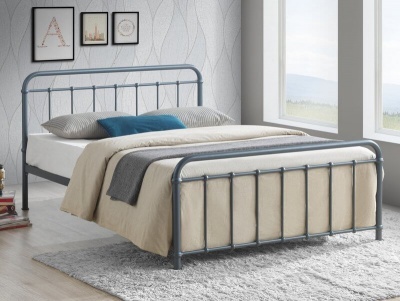 The overall dimensions of the City Block double bed frame are: H84 L199 W138.5 cm. Floor to mattress base: 30 cm. 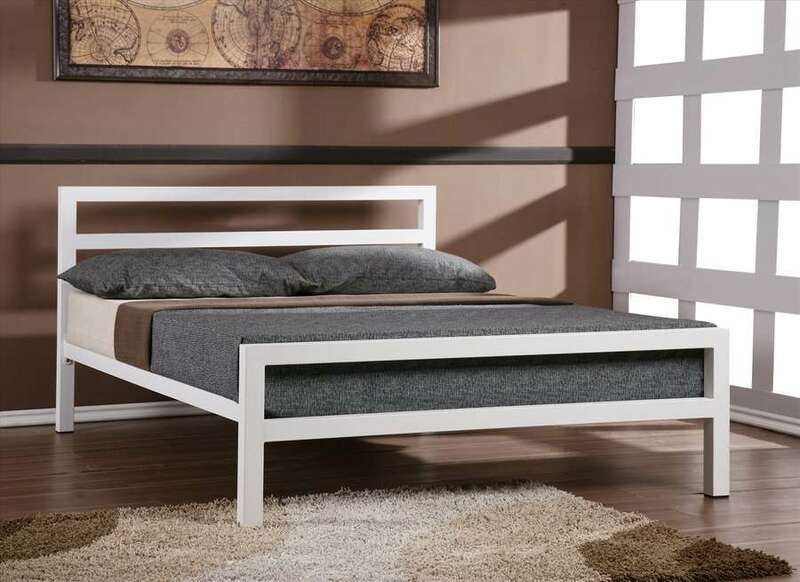 Footboard height: 45.5 cm.